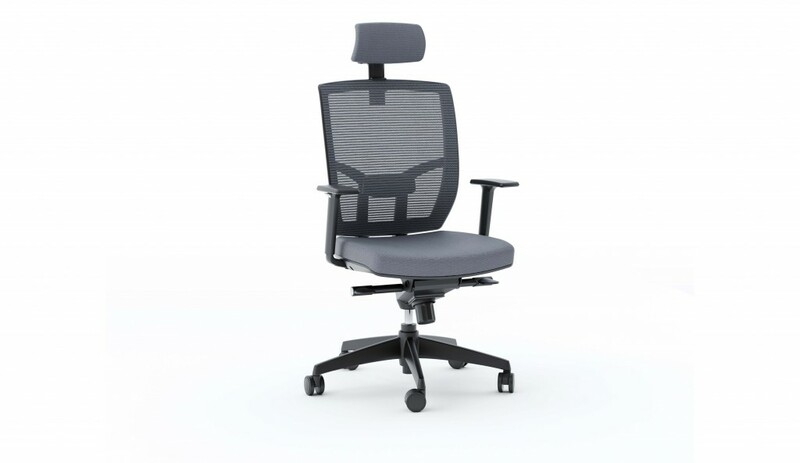 A full-featured task chair, TC-223 is designed for today’s workplace. Engineered with ergonomics in mind, this task chair delivers a wide range of adjustable comfort features. Model 223DHF is available in two configurations: a Black or Grey mesh backrest with coordinating fabric upholstered seat/headrest and a black base. 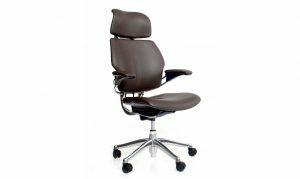 Adjustable features include a removable, pivoting headrest, adjustable seat and arm height, variable tilt lock and tilt tension control. 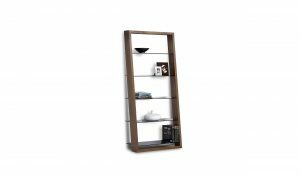 Business and Institutional Furniture Manufacturers Association certified.